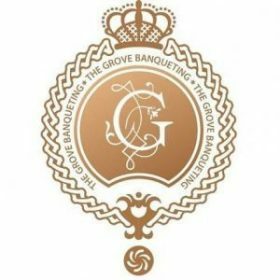 The Golden Palace Venue has selected a handful of additional partners we work with regularly. This means that we have not experienced any issues with their services and we would like to recommend them to you as a head start to the planning of your event. London’s finest Punjabi Wedding Caterers with a range of awards to authenticate their passion in the wedding industry. Barkat foods Established since 1965 specialists in Asian catering and all forms of event management. The traditional Pakistani dishes are a hit with this team. Call us to get the ideal value for money package. 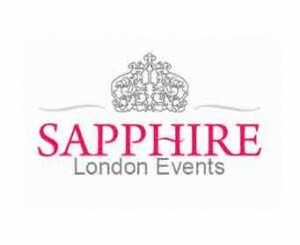 You can trust Sapphire London to meet your standards and go beyond. Specialist in Bangladeshi, Pakistani other South Asian Cuisines incorporated with their bespoke wedding decor you know you have an award winning wedding company to host your special day.